Lithium is a medication used for treating mental heath disorders, such as bipolar affective disorder, schizophrenia, some forms of depression and blood disorders. While it is an effective treatment for some, like any medication, it can come with significant side effects. Lithium requires consistent monitoring to ensure you maintain the right balance of lithium in the blood to avoid the dangerous condition of lithium toxicity. Dietary changes, particularly those containing caffeine and salt, may affect lithium levels and increase your risk of developing lithium toxicity. Lithium is a mood stabilizer first used to treat bipolar-affective disorder. Lithium is beneficial in treating mood swings, decreasing their intensity and frequency. It is helpful in decreasing symptoms of mania, such as racing thoughts and impulsive behaviors, while also helpful in mitigating the symptoms of depression. Lithium levels require constant monitoring as lithium toxicity can occur at levels very close to therapeutic blood levels. Early signs of lithium toxicity include nausea, fatigue, vomiting, diarrhea and muscular weakness. Contact your doctor if you experience these symptoms. Lithium is a simple salt and is similar to table salt. 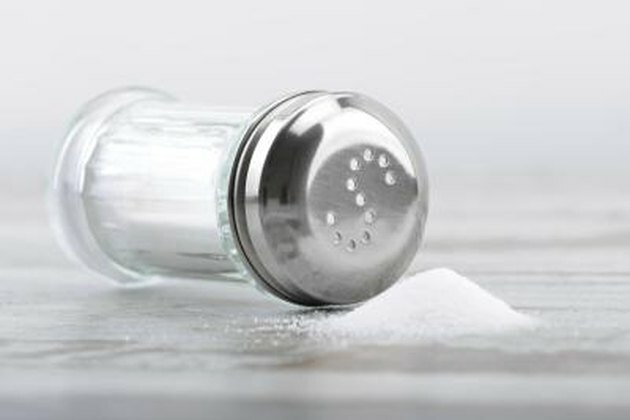 Salt consumption can cause fluctuations in serum lithium levels. While taking lithium, do not make sudden changes to your salt intake. A sudden decrease in sodium intake may result in higher serum lithium levels, while a sudden increase in sodium might prompt your lithium levels to fall. Discuss any changes to sodium intake with your doctor prior to making them. Avoid alcohol while taking lithium. Alcohol works as a depressant on your central nervous system and may interact with lithium. Alcohol use when taking lithium may result in impairments in thinking and judgment and may also impact your psychomotor skills. 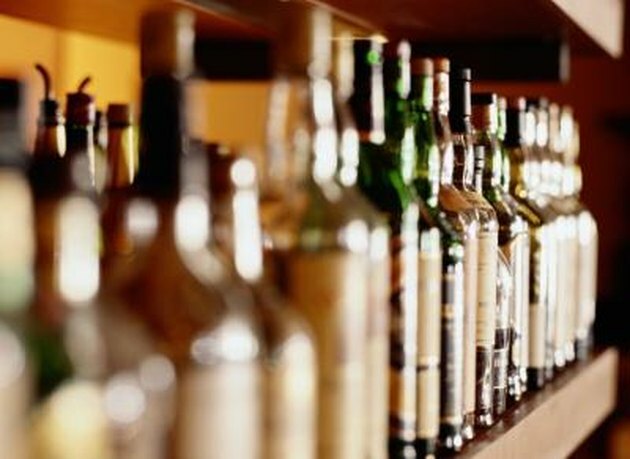 According to Drugs.com, if you do consume alcohol you should consume in limited amounts and you should avoid dangerous activities or activities that require mental alertness. Discuss alcohol use with your doctor prior to use. 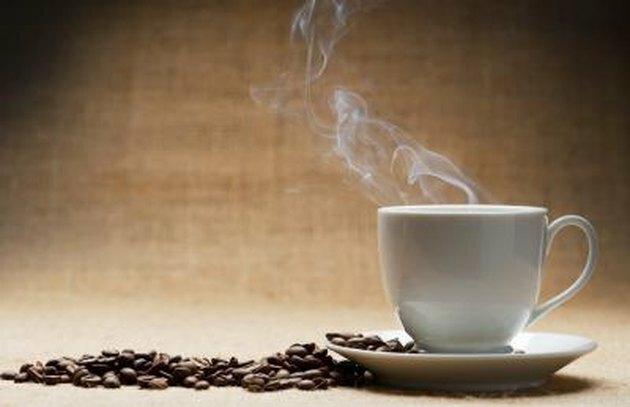 Caffeine might interact with serum lithium levels. You should maintain your caffeine levels at approximately the same level, as sudden changes in caffeine intake might cause a fluctuation in lithium levels. 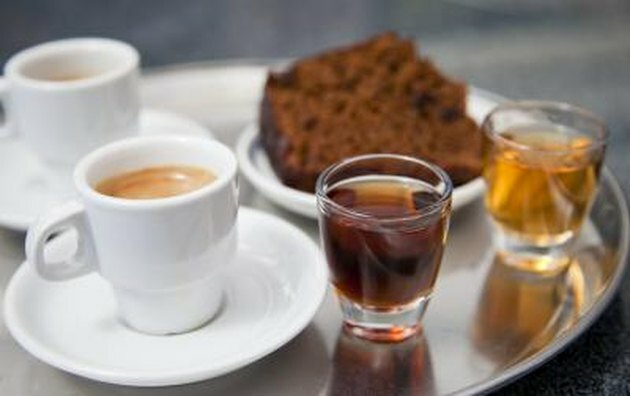 A drop in caffeine levels might lead to a corresponding increase in lithium levels. Conversely, a sudden increase in caffeine consumption may decrease your lithium levels. Drink plenty of fluids, particularly during periods of prolonged or intense exercise. Dehydration may lead to high lithium levels, leaving you at risk for lithium toxicity. To minimize your chances of gastrointestinal side effects, take lithium with food or milk.